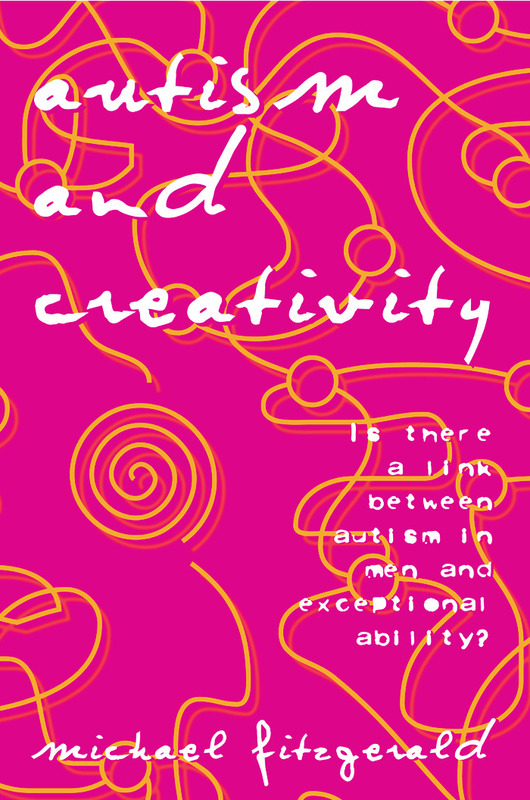 Autism and Creativity will prove fascinating reading not only for professionals and students in the field of autism and Asperger's syndrome, but for anyone wanting to know how individuals presenting autistic features have on many occasions changed the way we understand society. Michael Fitzgerald is Henry Marsh Professor of Child and Adolescent Psychiatry at Trinity College, Dublin. He is also a Clinical and Research Consultant for the Irish Society for Autism. He is a fellow of the Royal College of Psychiatrists, a Member of the Royal College of Surgeons in England and Wales, and an Associate member of the British Psychoanalytical Society.